Our wisteria, which in 4 years has only ever had one flower (last year; and I almost didn’t see it), is covered in buds. In fact I’m even worried whether it’s going to have enough energy left over to make leaves. 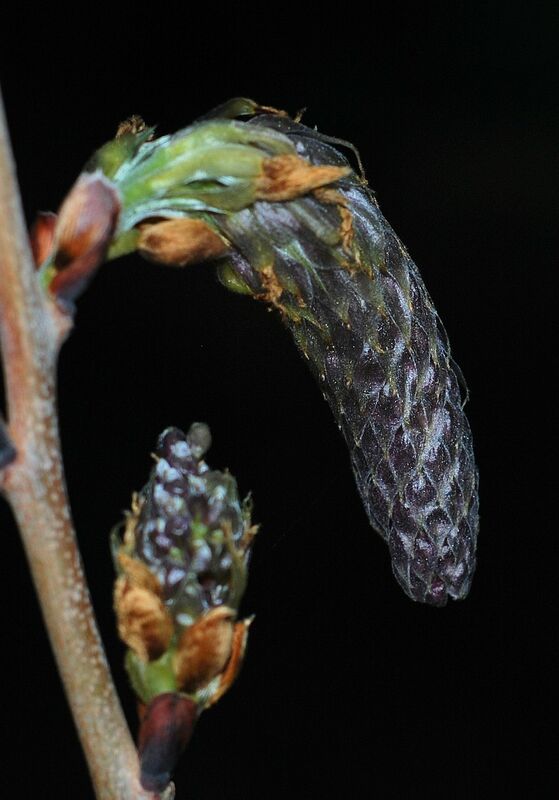 They’re quite extraordinary-looking things, the buds: covered in scales like snakes. I can’t wait to see them open. 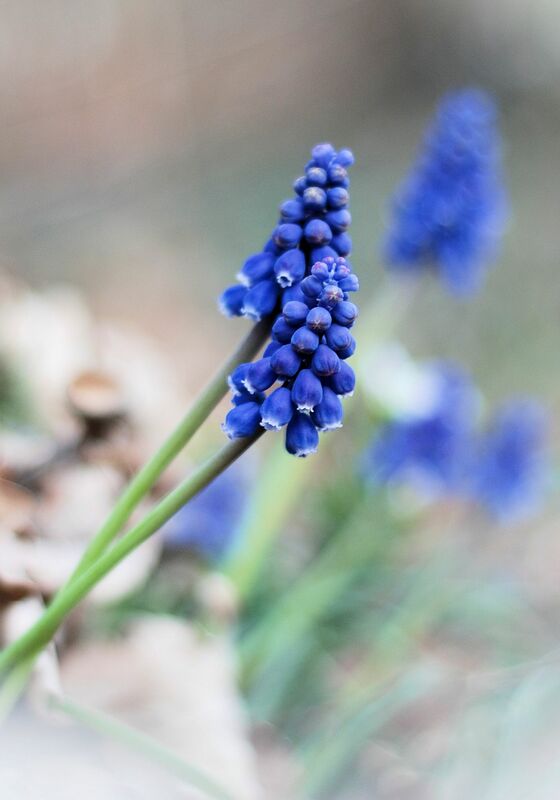 We have a small clump of grape hyacinths at the edge of a flower bed right next to the wall which retains it. It should by now be a large clump, except that the dogs consider that particular spot to be a vantage point and so they sit on it. Clive associates this flower with the childhood home where he was unhappy and so he would be quite glad if the clump disappeared altogether. But I’m very fond of it. My mother loved blue flowers (Germander speedwell was her very favourite) and we had them at my childhood home also. They are perfect cut flowers for small arrangements: tall with smooth stems to slip in the vase and no untidy leaves attached. They also have the most wonderful sweet scent – much less heady and ‘mealy’ than actual hyacinths and incredibly evocative. 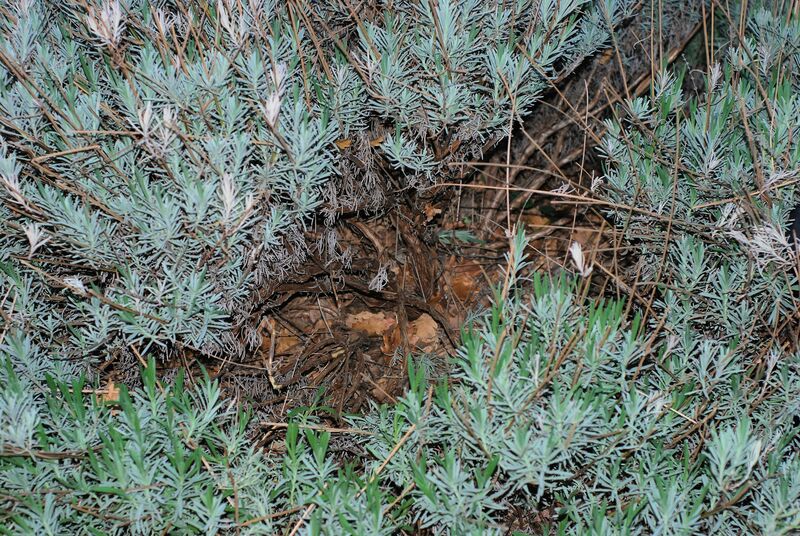 The lavender bush in question has sprawled and developed a gap in the centre down which you can see the branches, a bit like the crown of someone with thick hair who’s started to go bald. Quite often a big green lizard (of the sort we jokingly call Komodo Dragons) lurks in the heart of the lavender bush, hidden to view but making the occasional rustling sound. This rustling works the dogs up into a frenzy. Joules will spend ages with his nose stuck in the bush and his tail wagging and wacking whatever plant is behind him. Taylor tries to dive underneath. Kepler has a more athletic approach. He leaps into the air and descends on the bush, paws outstretched, like a flying squirrel. From there he ploughs his way back out, parting the bush as he goes and spoiling its shape still further. This evening I deployed a few tubs of plants to prop up the lavender fronds and pinch the hole closed as best I can. I hope it will at least keep Kepler from crash landing there any more. 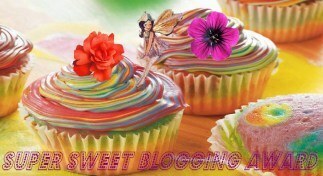 Last night I was talking with Clive on Yahoo Messenger till about 1.30 am. We don’t necessarily talk very much; a lot of the time there’s a companionable ‘parallel play’ situation whereby we each listen to the other typing or doing something of that sort. Suddenly it went quiet Clive’s end. I thought maybe I could hear breathing but I wasn’t sure. I called and there was no answer. There had been no ‘click’ of him signing out and anyway he hadn’t said goodnight. I gave him a while to come back to me but he didn’t. Being on your own half way up a mountain with no neighbours very near, a thousand kilometres away from your nearest and dearest, is not very conducive to being calmly rational and going to bed assuming all will be well in the morning. So I phoned the Lymphedema Clinic. “Phone back tomorrow,” I was told, and the phone was put down. I rang back. “Do you speak English?” I asked. The response was to bring someone else to the phone. “Do you speak English?” I asked again, in growing desperation. No answer, but footsteps as the phone was carried upstairs. A sleepy Clive came on the phone and explained that the clinic’s WiFi network had gone down and he hadn’t been able to reconnect. He’d assumed I would guess and go to bed. This clematis was recommended to me by a local Garden Centre as being robust, attractive and beautifully scented as well as evergreen. 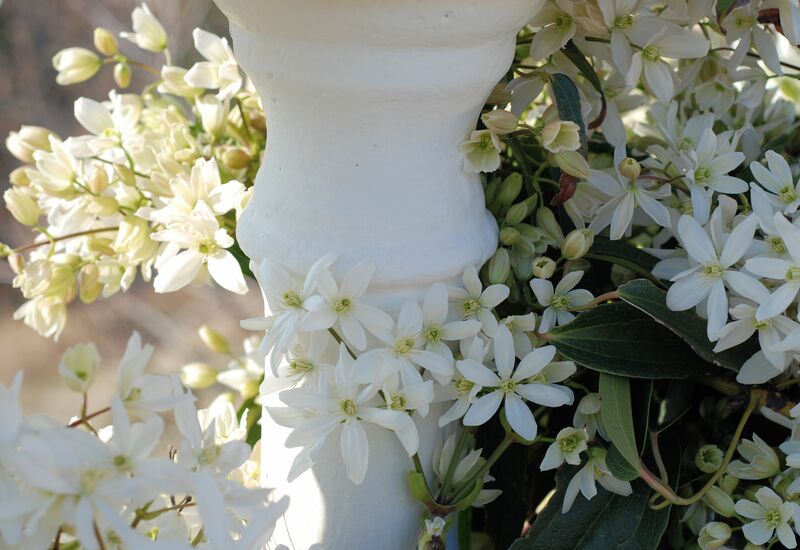 I had my doubts at the time because I thought – white clematis on a white balustrade? Won’t that look rather anemic? But I’m very glad I took their advice because the plant has lived up to all expectations. As I squatted down to take the photo, the honey scent of the flowers was so powerful that it nearly knocked me over. I’m very far from an expert at pruning roses and usually err wildly on the conservative side, but I do take it seriously. This Spring I’m pruning rather too late due to the strange weather. It takes time because there are getting on for 20 roses to do and I only average a rose a day. This is due partly to time constraints, and partly to my old bones which can only take so much of the bending, reaching, balancing and crawling underneath to check where sprays come from and go to. 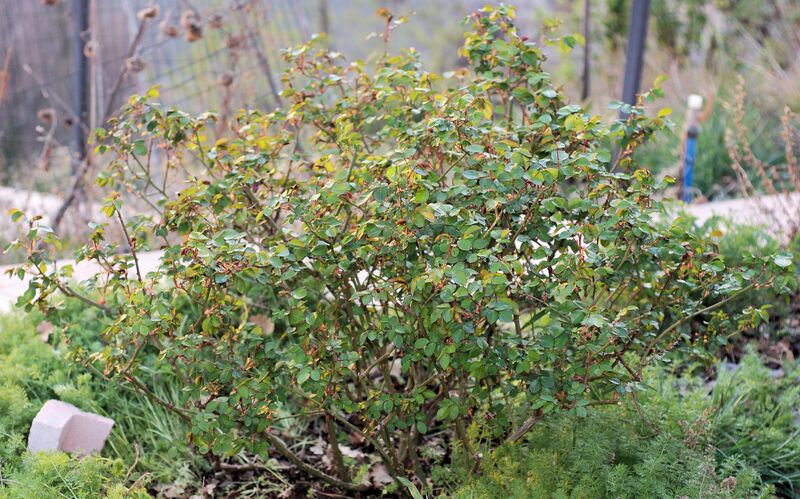 The photos show a bush which has scarlet roses (not quite single but not very double) before and after pruning. I took off more than it appears because I removed some weedy branches close to the ground. 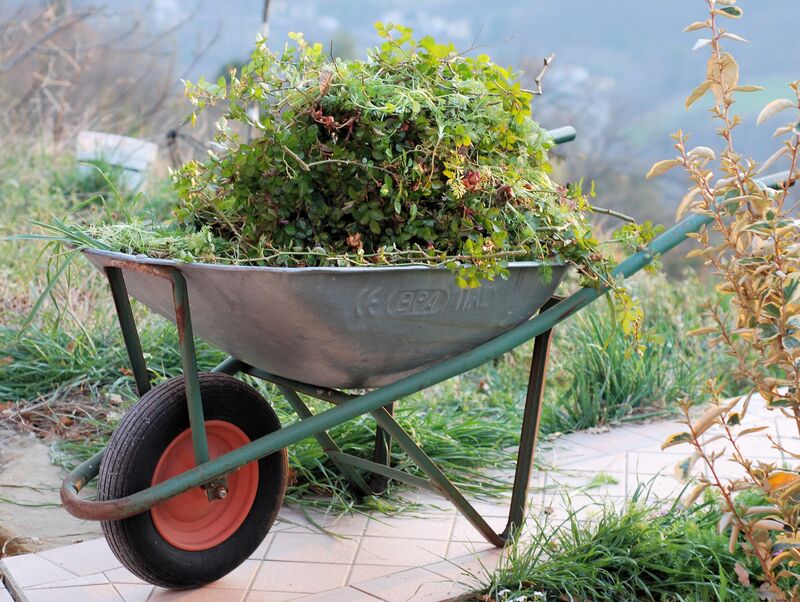 I had a wheelbarrow piled high with clippings by the end – a bit of a ‘loaves and fishes’ operation! 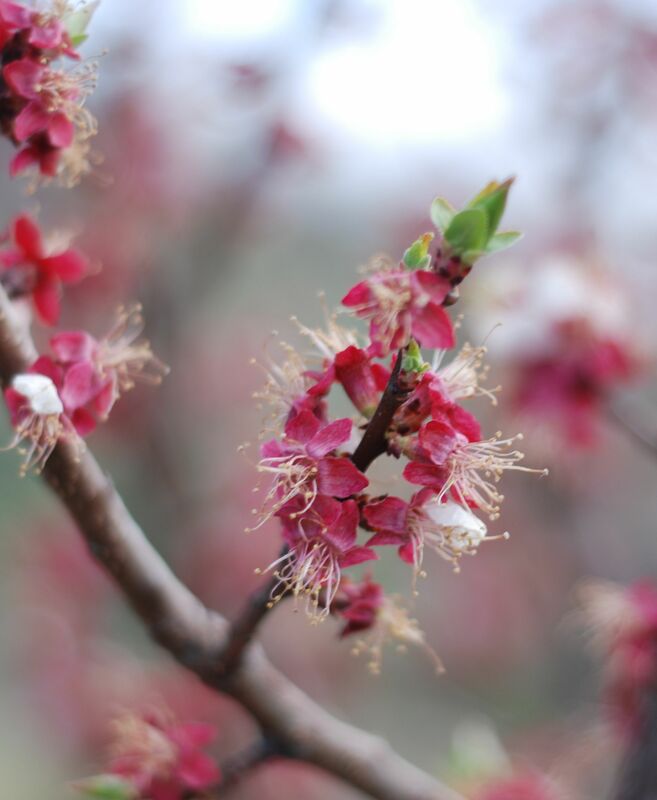 I noticed today that the apricot tree which flowered first was a strange dark orangey colour. 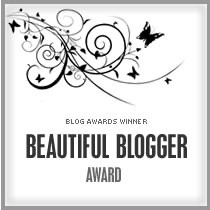 It couldn’t be that it had all shrivelled up, could it? I went to see. 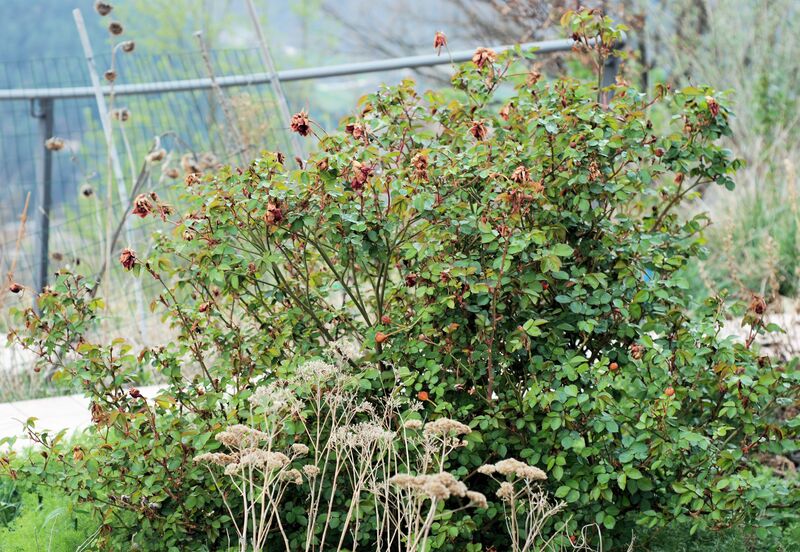 The white petals had gone leaving the red sepals. 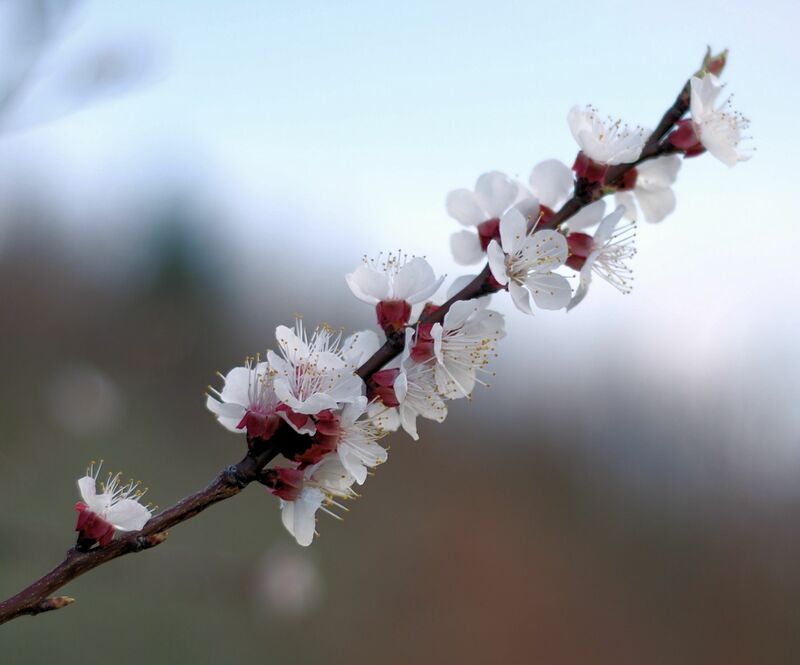 At the risk of seeming obsessed by apricot blossom, I took a photo. Then, by way of contrast, I took another one of the tree that has been lagging behind.